Salone del Mobile 2018, the 57th edition of the world’s biggest furniture event, is only weeks away. Here’s what we can’t wait to see. For the first time in its 57-year history, Salone del Mobile.Milano has a manifesto. Each year, more than 2,000 exhibitors, both established and emerging, gather in Milan to launch products and establish trends. 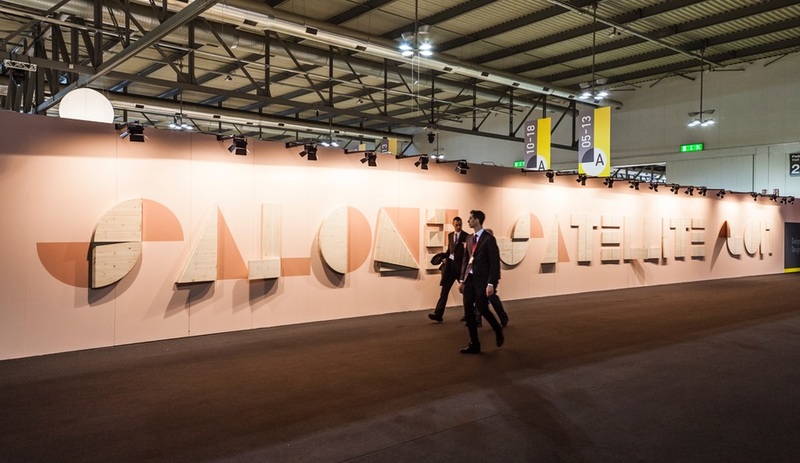 But now Salone has a guiding vision: It aims to unite the global design community with a unwavering focus on enterprise, culture, communication and networking. And more than ever, it has an eye on the future. Accordingly, the event, happening from April 17 to 22, is packed with tomorrow’s kitchen tech, connected washrooms and emerging designers. Here’s what visitors will encounter while wandering the Rho Fairgrounds. 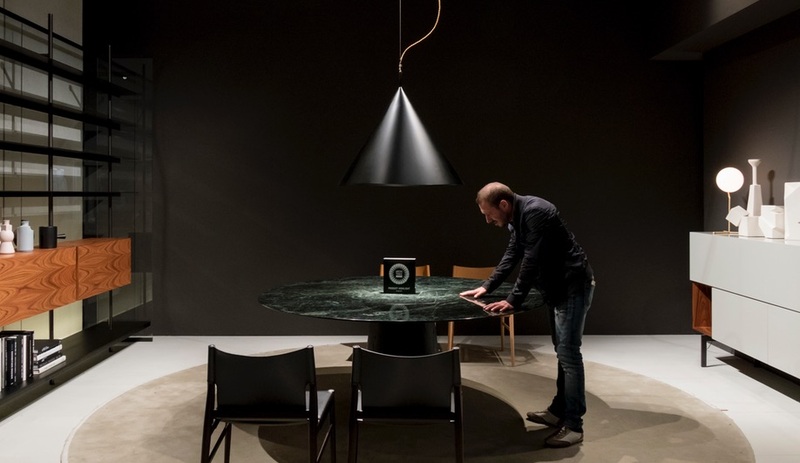 Salone Internazionale del Mobile is at the nexus of everything and is indeed international, with 22 per cent of exhibitors hailing from abroad. Spread over 200,000 square metres, the floor is split up into the categories of Classic, Design and xLux. 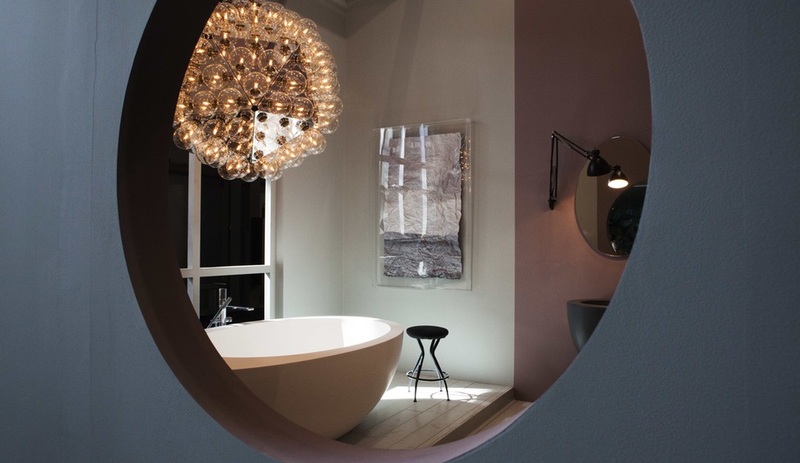 The Design category is the most robust, with more than 800 exhibitors unveiling the latest in bedrooms, dining rooms, hallways and furniture, among many other things. xLux and Classic, meanwhile, have 218 and 270 exhibitors. 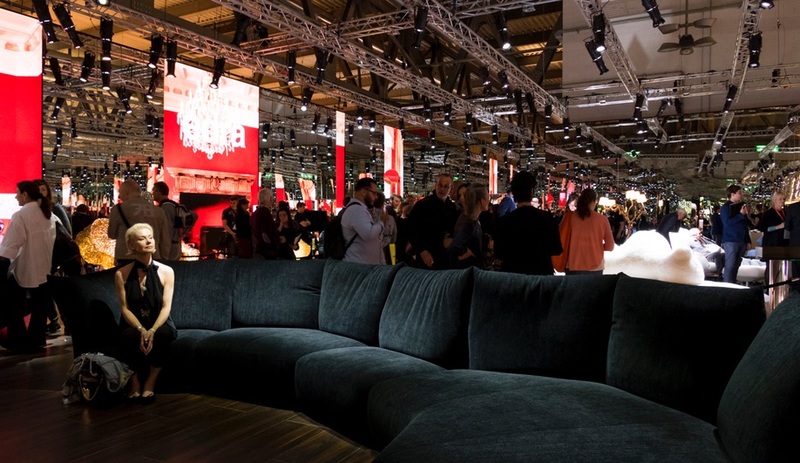 Expect to find furniture’s biggest names – from Henge to Artifort to Knoll – among the booths at Salone Internazionale del Mobile. The most influential names in kitchen design converge at Eurocucina, a forum geared toward all things high-end. Now in its 22nd year, the event, which has 111 exhibitors displaying prototypes, models and appliances, explores the evolution of where we eat, what we eat and how we eat. 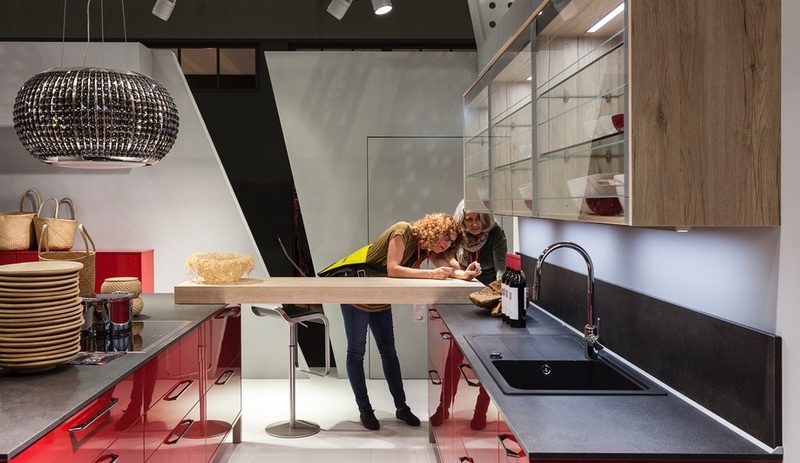 This year, Eurocucina and its accompaniment, the tech-geared FTK: Technology for the Kitchen exhibit, envisions the kitchen as open, orderly and intelligent. Expect to find modular additions, islands and items that can transform a kitchen from workspace to theatre. Natural stone coverings, wood, metal and bright hues will be trending. The 2018 edition of this biennal exhibition will be its biggest yet. And like the kitchen spaces of Eurocucina, the exhibitors at the International Bathroom Exhibition will explore the changing nature of the bagno. 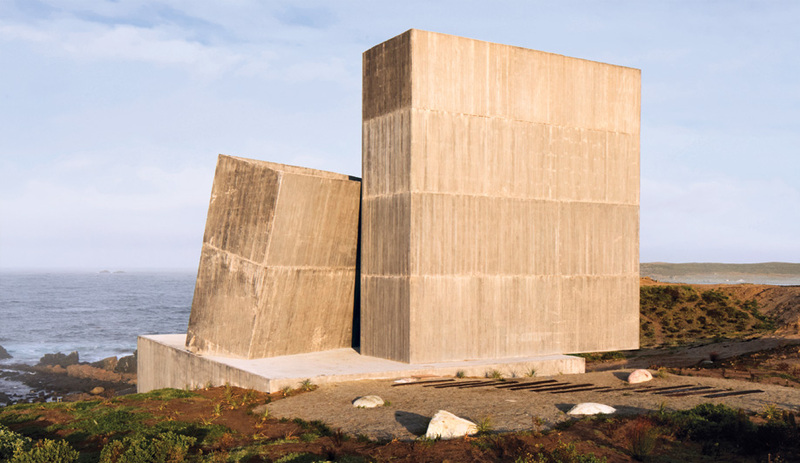 Once a strictly utilitarian zone, the modern bathroom has evolved to become a space of wellness and relaxation – and it’s becoming increasingly eco-conscious and digitally savvy. Expect to find ethically responsible products here, ranging from sanitary anti-bacterial surfaces, sustainable materials and digital tools aimed at reducing water and energy use. 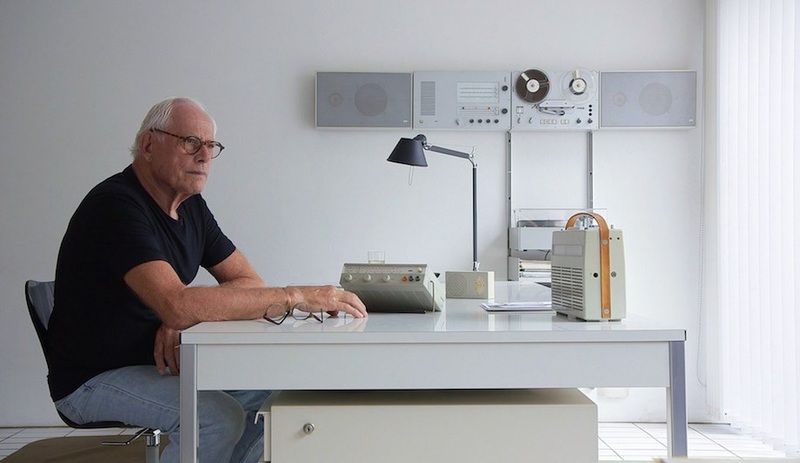 Pay close attention to SaloneSatellite – it’s where you’ll find tomorrow’s design stars. Established in 1998, the event celebrates under-35 design talent, and 2018’s edition places the spotlight on the Southern hemisphere. Africa/Latin America: Rising Design – Design Emergente, curated by Franco-Moroccan designer Hicham Lahlou and Brazilian duo Humberto and Fernando Campana, assembles 650 names from the world’s leading design schools. The focus will be on combining heritage with contemporary design. The SaloneSatellite Award, given to the best three projects, is one to watch: Tania de Cruz, Xuberance and Poetic Lab have previously won the prestigious award. As Azure’s Susan Nerberg wrote, engineer/architect/urbanist Carlo Ratti loves cities as much as he loves science. 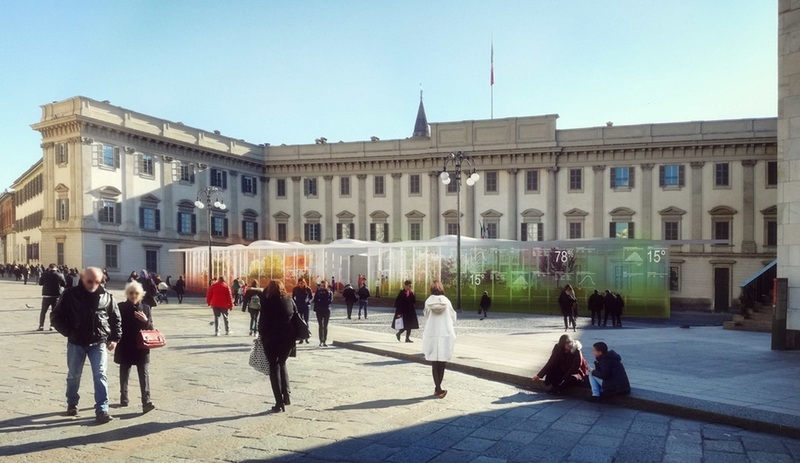 And those dual interests will be on display at Living Nature, La Natura dell’Abitare, a pavilion developed by Ratti’s design and innovation studio, Carlo Ratti Associati. As visitors enter the five-metre-high, 500-square-metre installation, they will traverse side-by-side climactic microcosms emulating each of the four seasons. The pavilion is made of a crystal membrane with light-reactive sensors, while its roof is outfitted with solar cells, which generate the energy required to heat the pavilion. Ironic, evocative and experiential, Living Nature straddles the line between the urban, domestic and natural worlds – and it’s undeniably Carlo Ratti. 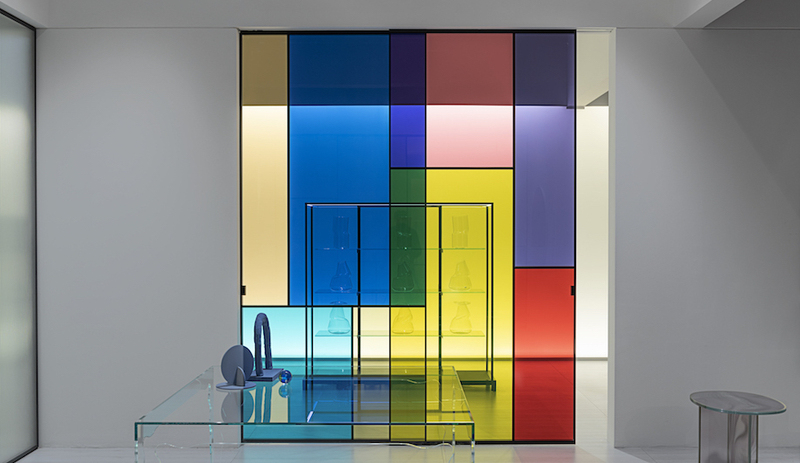 This content was published by Azure on behalf of Salone del Mobile.Milano.